Too Faced Just Peachy Velvet Matte Eye Shadow Palette Review and Swatches | Top Beauty Blog in the Philippines covering Makeup Reviews, Swatches, Skincare and More! 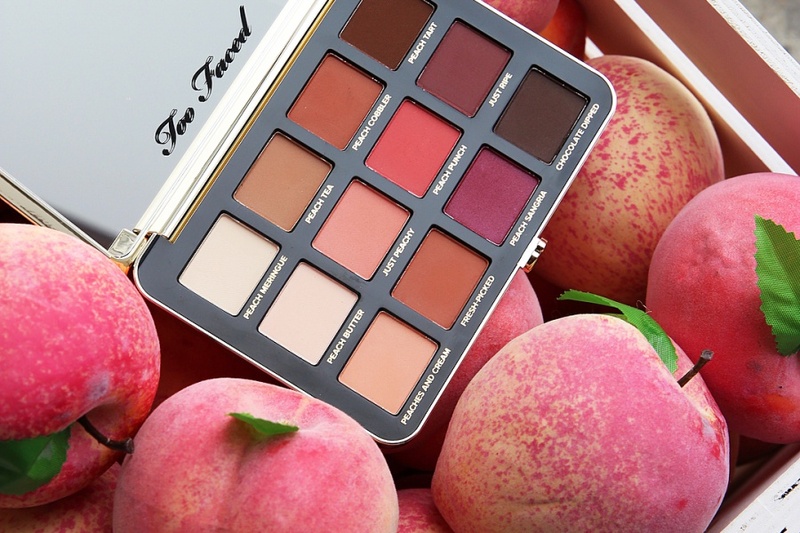 Here are the swatches and review of the new Too Faced Just Peachy Velvet Matte Eye Shadow Palette. 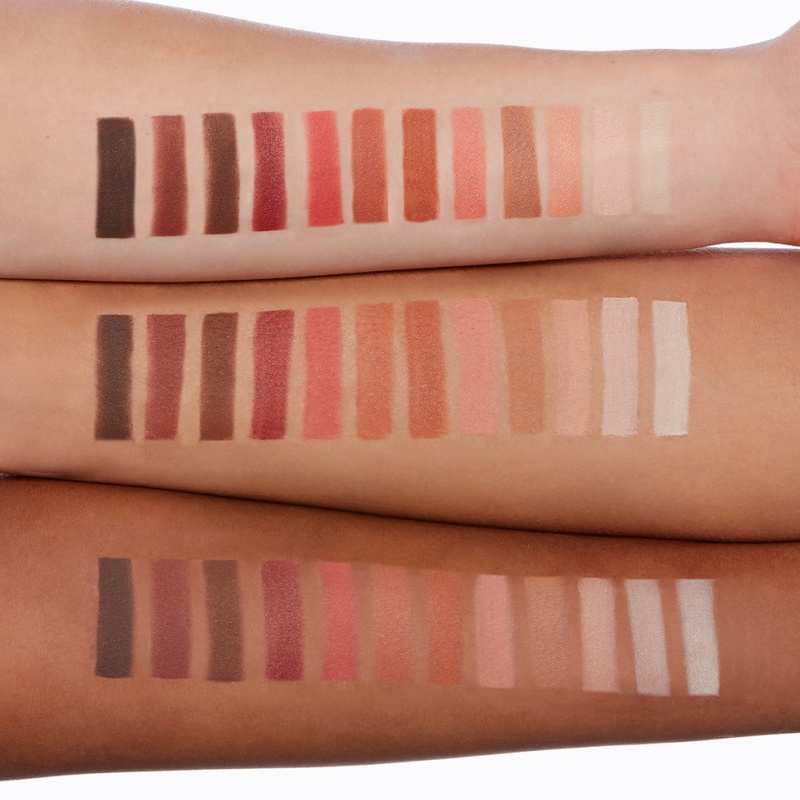 Featuring matte shades of warm peaches, buttery creams, and rich browns, these shadows are infused with exclusive comfort matte technology for blendable, intense color-payoff.